Most of us live on a little ball of rock orbiting a yellow dwarf star, in a galaxy containing many billions of stars, in a universe containing many billions of galaxies. But a few of us, it seems, do not. Flat Earthers inhabit quite a different planet. 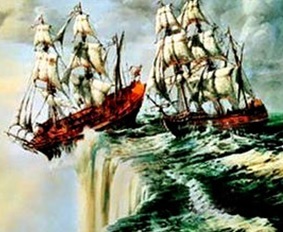 To be honest, I used to think Flat Earthers were just taking the mickey—a bunch of mischievous, lighthearted contrarians making fun of the rest of us by pretending to believe in something that was hilariously preposterous. In an age of air travel, space probes, satellites, GPS, ISS, and the Hubble telescope, how could anyone seriously believe the Earth to be an immovable disk under a glassy dome, lit by a tiny sun that is closer to Earth than Vancouver is to St. John’s, Newfoundland? They had to be kidding. I started to take notice recently when one “Mad” Mike Hughes, a California limo driver with a history of dare-deviltry, declared the intention of launching himself into the atmosphere on a homemade steam-powered rocket, to take pictures that would prove the Earth was flat. Then I heard that the 2018 Flat Earth International Conference would be held in Edmonton this summer—in the West Ed Mall’s Fantasyland Hotel, appropriately enough. I started looking at their websites, their forums, their YouTube videos and comments—and this is what I saw in the depths of the rabbit hole. Flat Earthers are a heterdox lot. 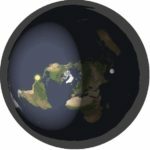 They espouse all sorts of conflicting, ad hoc theories about how the Flat Earth looks and operates, and all sorts of claimed reasons for believing in it. Some Flat Earthers are explicitly religious, some are not. Some seem equally passionate about other strands in the lunatic fringe—anti-vax, chemtrails, young-earth creationism, quantum silliness, UFOs—while others don’t give a toss. But two foundational beliefs are held in common. First, the Earth is flat, flat and round, like a somewhat lumpy pancake. 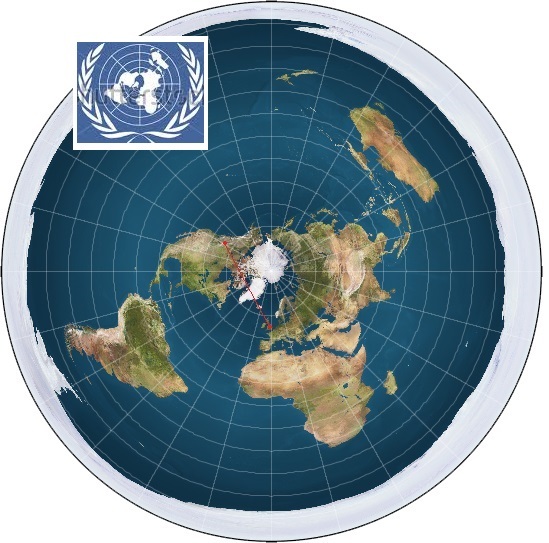 There is near-consensus that it resembles the stylized Earth on the United Nations flag: an azimuthal projection with the North Pole (North Hub) at the centre. Antarctica exists only as a high white rim, a well-guarded “Great Ice Wall” encircling the entire disk, holding the oceans in and presumably preventing cats from pushing everything off the edge. 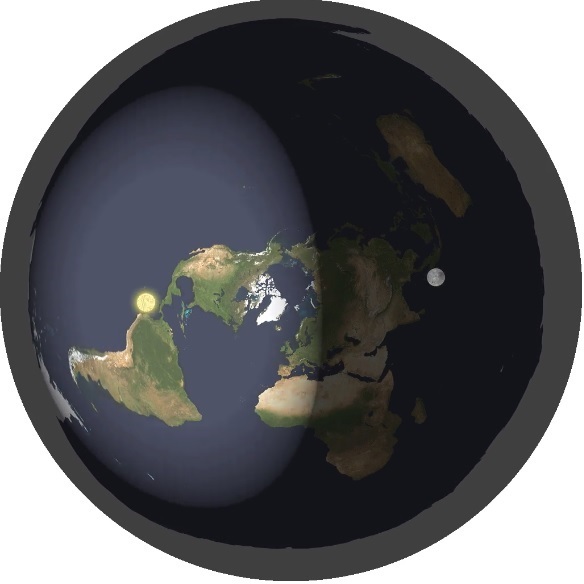 A goodly proportion of Flat Earthers hold that the sun and moon are both about 32 miles in diameter and orbit the position of Polaris at an altitude of about 3000 miles, making a spinning yin-yang pattern of light and dark, night and day, across the face of the disk. Second, there is a vast, malign conspiracy, headed by NASA and other space and government agencies, to convince the sheeple of the world that we live on a small globe in a very large universe. The conspiracy is hugely expensive, and enormously creative. It fakes photographs from space that show the curvature of the Earth, or the Earth from space. It employs armies of artists to produce fake pictures of nonexistent planets and galaxies. It builds vast networks of communication towers to fool us into believing in satellites. 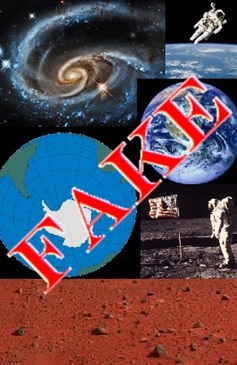 It produces hoax footage of moon landings, space walks, and life on the ISS, to mask the fact that outer space—beyond the clear dome of the firmament—does not exist. 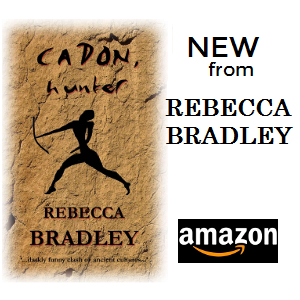 It has cleverly devised Laws of Physics that appear to be consistent, but are actually lies. This includes gravity. It begins our indoctrination in our earliest years, and will literally murder to keep the truth from us. If the Flat Earthers were right, this would be the biggest, most elaborate, longest-lasting, and most successful hoax ever perpetrated. And why are NASA/the UN/the Jesuits/the Illuminati/the Freemasons/the Jews/the international elite etc. going to so much trouble? Well, to keep us from God, for one thing. Or to keep us sheeple in subjugation. Or to prepare us for a Satanic/Antichrist takeover, disguised as the arrival of aliens from outer space. Or to hide the fact that Earth is special, unique, and central to the universe, and so are we. Some of us, anyway. And so forth. The overarching factor is a kind of paranoia, both in the delusions of grandeur, and in the conviction that no earthly powers can be trusted, and all science is a wicked lie. Even the scientific method is a snare and a delusion. This brings me to a third unifying factor—the Flat Earthers’ own particular version of the scientific method, the so-called “zetetic” approach. Defined as “proceeding by inquiry,” it boils down to an inductive process that relies on one’s own observations and experiments and explicitly rejects hypothetico-deductive reasoning. In practice, it licenses Flat Earthers to reject (selectively) any evidence or observations not made by themselves or other Flat Earthers, since all such evidence or observations will have been tainted by the Great Conspiracy. 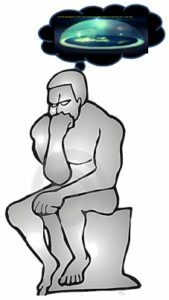 In their minds, it makes them the only true skeptics. It also makes them among the stroppiest and most intransigent of all the True Believers I’ve ever seen on the (global) worldwide web. It is an ideology. It has its prophet and its Holy Writ: Samuel Birley Rowbotham (1816 – 1884), and his 1881 opus, Zetetic Astronomy: Earth Not a Globe. Apparently no scientific research worth considering has been published since 1881, apart from other Flat Earth texts. Its adherents speak with the zeal of the converted, and view their flat little world through the pinhole of faith. Some of them seamlessly meld the Flat Earth with other religious ideologies—the Old Testament and the Koran are slam-dunk evidence, the Great Conspiracy has satanic elements, ancient cosmologies are more veridical than the output of the Hubble telescope. There is no reasoning with them. Well, if you can’t beat ‘em, might as well enjoy ‘em. Here is a shamelessly cherry-picked selection of Flat Earth factoids, culled from my excursion down the rabbit hole. Meteors are chunks of the dome, falling to Earth. Meteors don’t exist; the reported sightings are all fake news. Penguins live north of the equator. Eclipses are caused by an mysterious “Shadow Object” orbiting the sun. 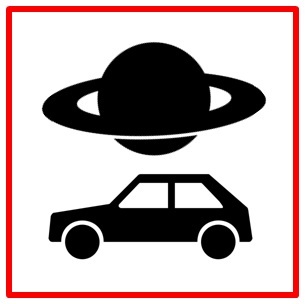 Saturn is very close to Earth, and about the size of a car. Planets and stars are just lights, either on or within or inside the crystal dome of the firmament. Whatever they are, they all orbit Polaris. There is no such thing as gravity. Instead, Earth is accelerating upwards at 32 ft/s/s, propelled by the aetheric wind, or maybe dark energy. The moon produces its own light, which is cold instead of hot. The sun and moon are held up by quantum locking. The sun and moon only shine in one direction, downward, like spotlights. No “spacecraft” has ever gone further than near-Earth orbit. The Van Allen Belts are actually the dome of the firmament. Wonderful treatment of one of humanity’s silliest fringe beliefs. Do you suppose that the dealers room at the 2018 Flat Earth International Conference in Edmonton will feature complete sets of Terry Pratchett’s Discworld series? Let’s hear it for Great A’Tuin and the four elephants, Berilia, Tubul, Great T’Phon and Jerakeen! Thanks for going down the rabbit hole and then coming back to entertain your faithful readers! So, wait, you’re telling my that flateathers believe that they live inside a snow globe of the Giant Invisible Talking Head and ATM? Why isn’t stupid painful for those who are instead of those around them?